Unfortunately I was absent for this lecture with Mike due to illness. Despite me missing the lecture addressed by Mike, I was able to communicate with members of the course to find out main aspects to research in order to widen my knowledge within the subject area. So, I started by researching into the terms ‘Surreal’ ‘Surrealism’ to gather different terms and associations to further my understanding of the words alone. I then used the terms to find other sources of research and understanding. Whilst doing this I also referred back to when I studied Art and remembered what I had learnt from Surrealism in Art, specifically the medium of Paint. This made me think of vivid dream-like paintings which gave off a sea of concepts to an audience to determine their own perception. Surrealism; A 20th-century avant-garde movement in art and literature that sought to release the creative potential of the unconscious mind. I began by looking at Surrealism Photography and recognised some imagery by Man Ray. I decided to take a step back and research into Dadaism, which was a new word fresh in my mind. After researching into the Dada movement and the affect it had on the world of Arts, I went back to Man Ray. Man Ray was a significant contributor to the Dada and Surrealist movements, he produced a number of works using several different types of media, but regarded himself mainly as a painter. 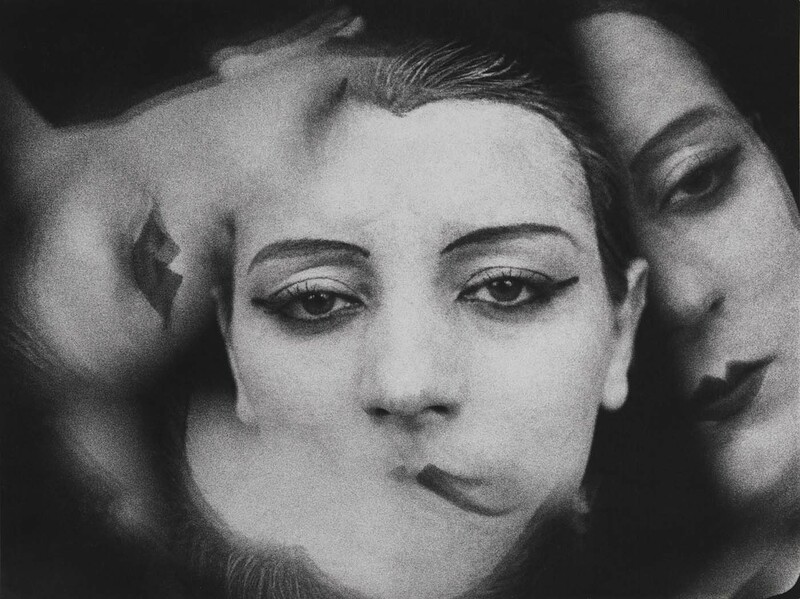 He was most famous for his avant-garde photography and also his fashion and portraiture photography. When analysing this image, to me, it gives off a number of meanings, metaphors and concepts. Firstly the legs up in the air in that position combined with the wrap around the thigh gives off a feminine, sexual motif. Looking further into the image the shape created by the legs draws my attention to the black space around them, within the grasp of the legs is a silhouette of a person, a head, the curvature of their shoulders as the eyes see down to their torso area. The clock within the centre of the image could act as the face and features of this silhouetted figure of a person. The clock could also represent its original form of time, that time is running out for this blackened figure giving an overall melancholy feel to the imagery.